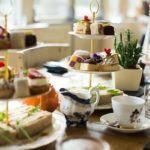 The Vicarage Gin Afternoon Tea in Cheshire is a real tonic for those seeking time out for a catch-up with friends and a relaxing afternoon. 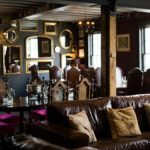 This beautifully refurbished 17th Century Grade II listed country pub and restaurant in the heart of Cheshire offers a combination of quirky decor and homely country comforts. 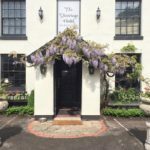 With a formidable culinary reputation, The Vicarage prides itself on sourcing local produce with a menu inspired by the gardeners, foragers, farmers and suppliers of Cheshire. 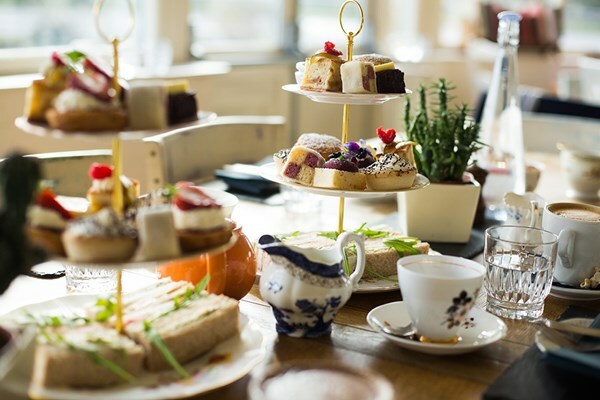 Go on, why not make someone’s day with this tasty Vicarage Gin Afternoon Tea. Available from Buy a Gift, it would make a fantastic present for a birthday or special occasion. 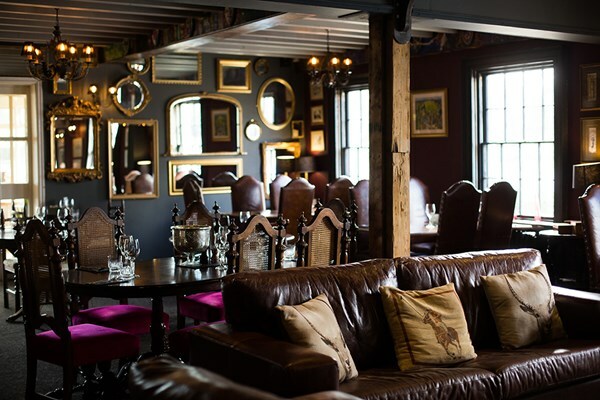 Or why not simply indulge yourself. 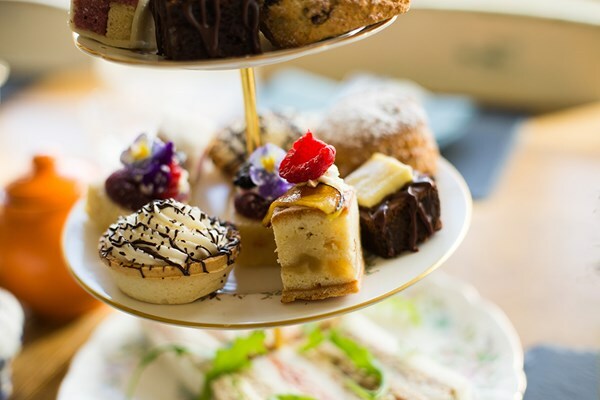 Your afternoon tea gift voucher is valid for up to 10 months. 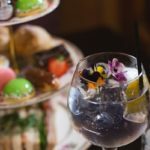 This gin afternoon tea is priced at £38 for Two. To buy or for further information, simply select the Book Now button below. 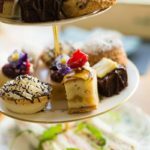 To Book the Vicarage Gin Afternoon Tea, simply select the Book Now button below. Enjoy.